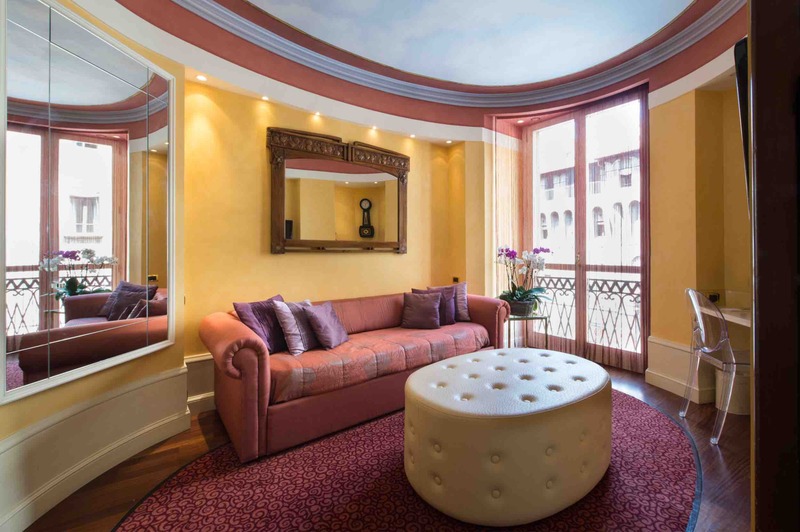 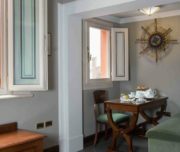 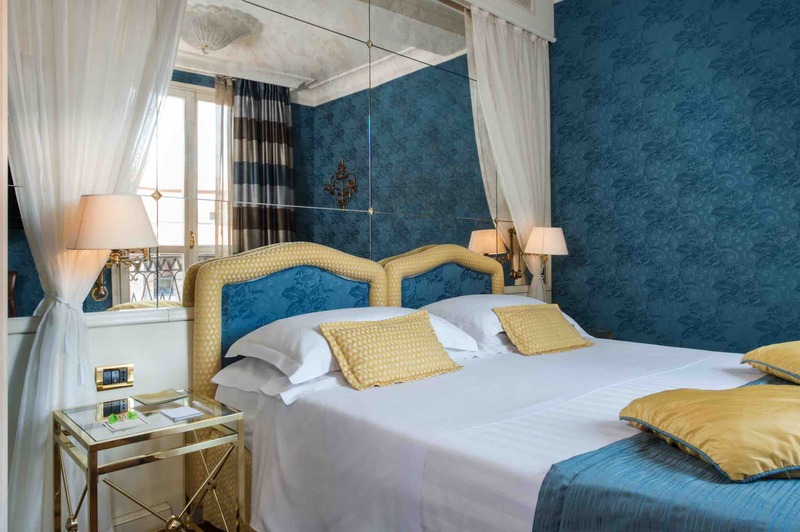 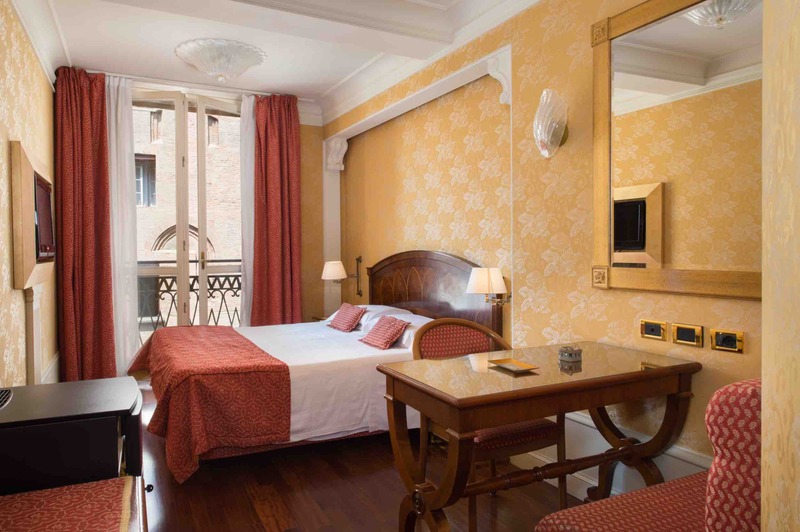 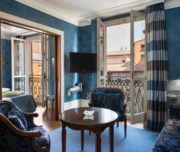 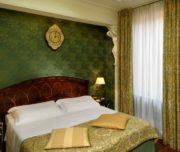 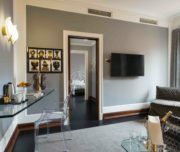 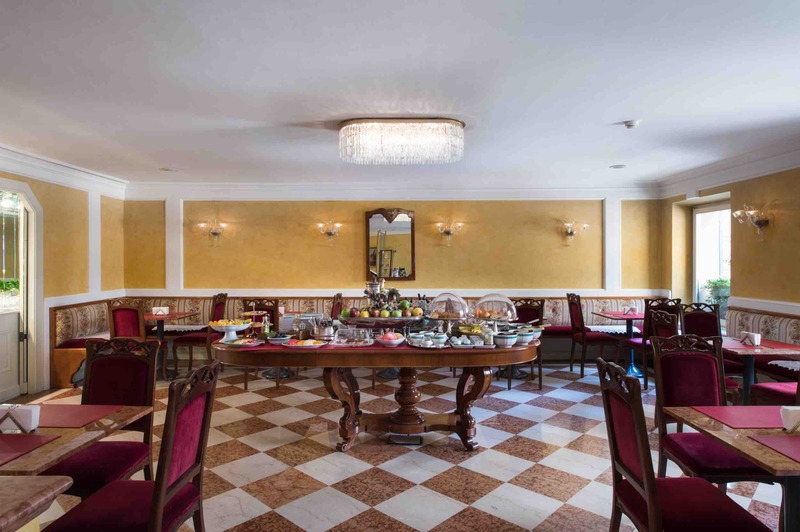 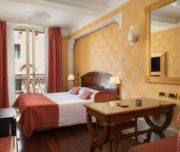 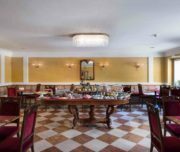 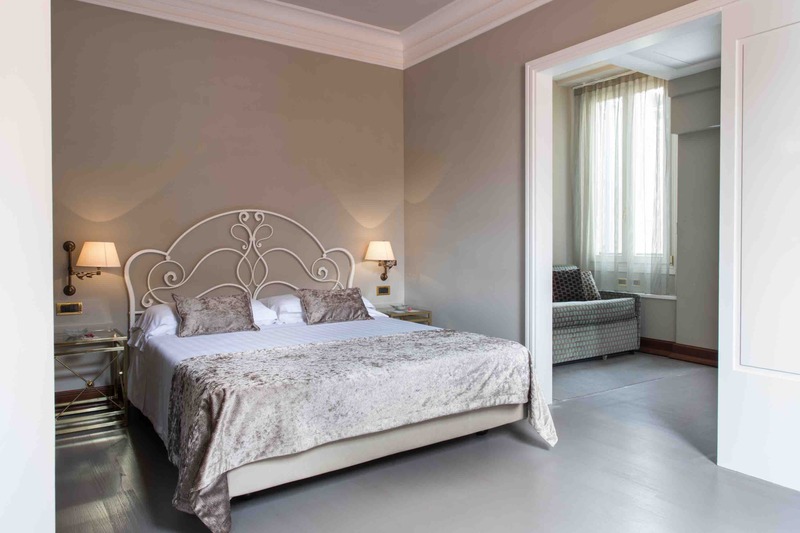 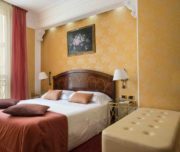 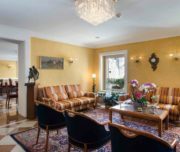 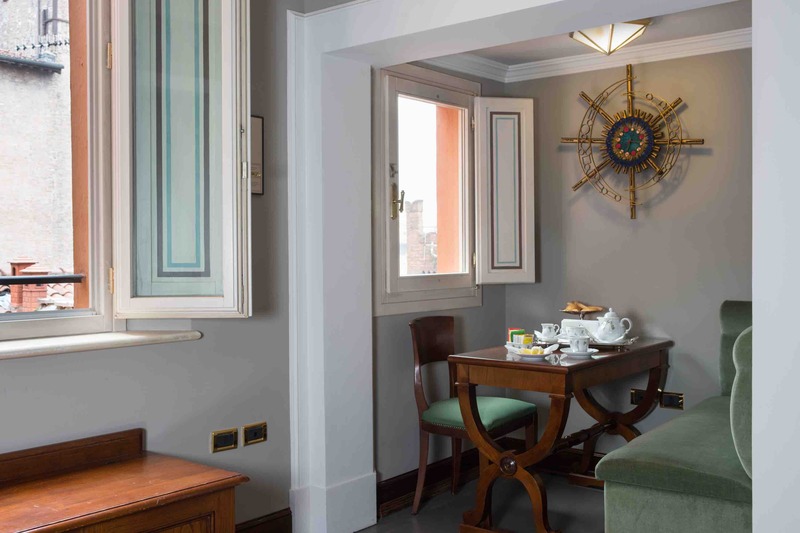 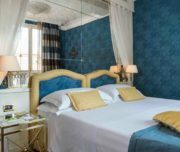 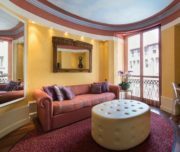 Warm atmospheres and comfortable ambience in a cosy and charming hotel in the very heart of Bologna. 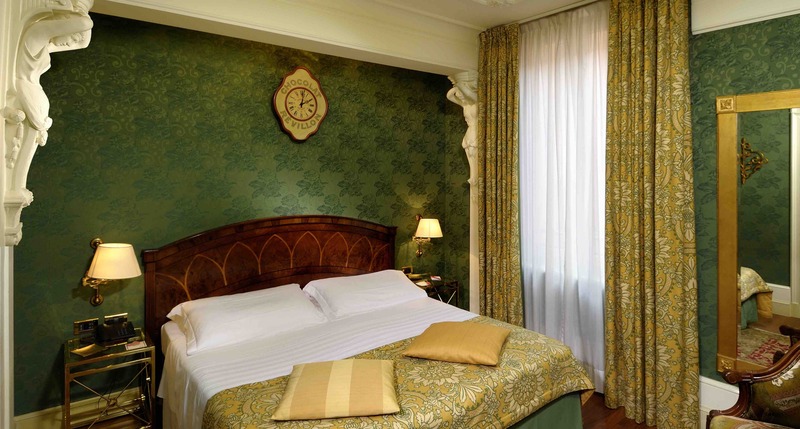 Just in front of the Town Hall and the ancient Clock Tower, from which its name derives. 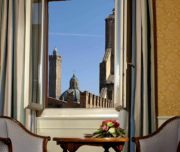 The ideal place where to relax and start experiencing Bologna: events, museums, theatres, shopping, restaurants, markets. 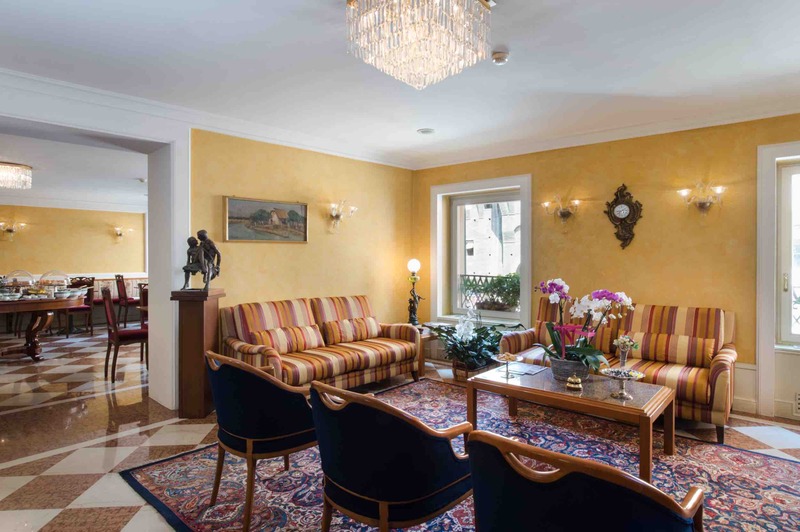 Everything is at hand from here. 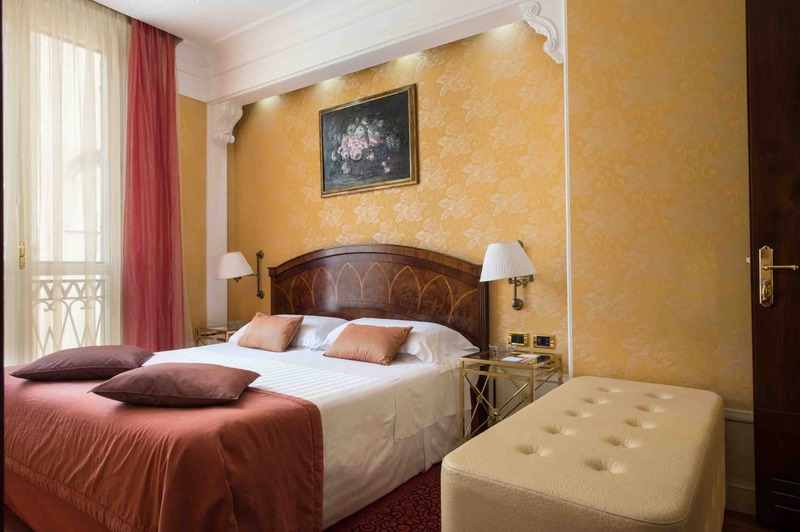 Classic, deluxe, family rooms. 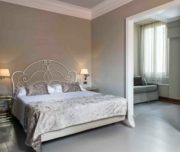 A perfect solution for every need. 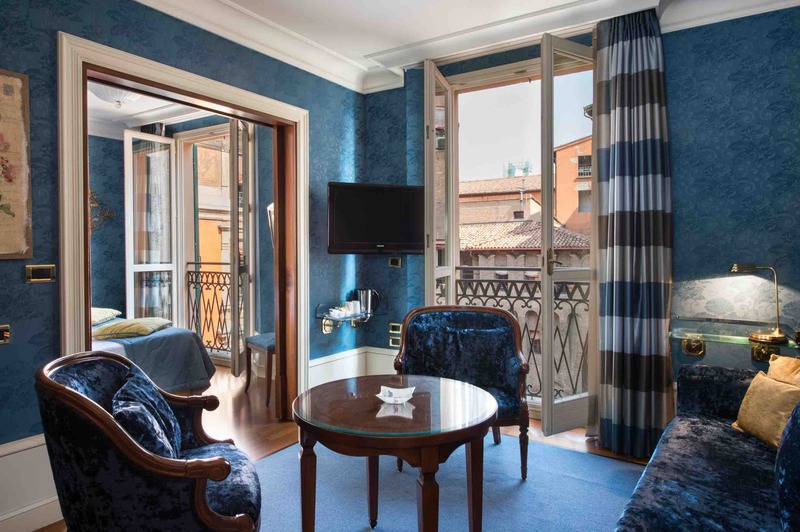 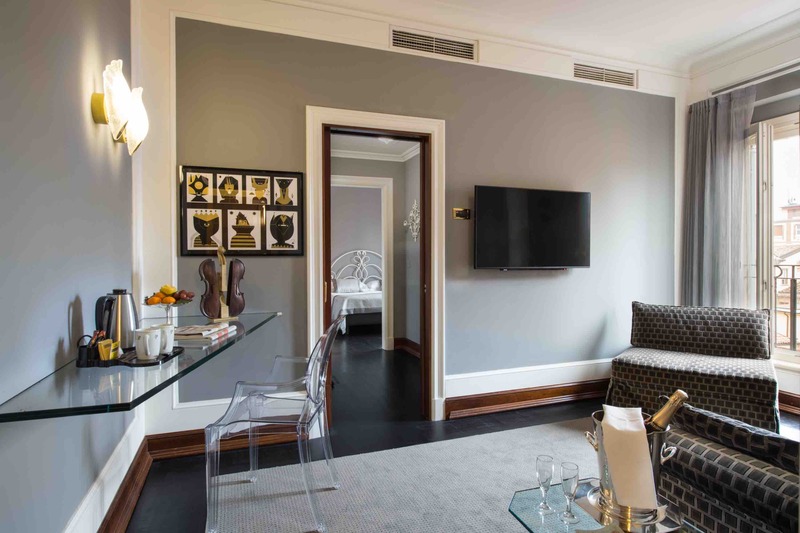 Beautiful suites offer all that one can wish for an unforgettable stay. 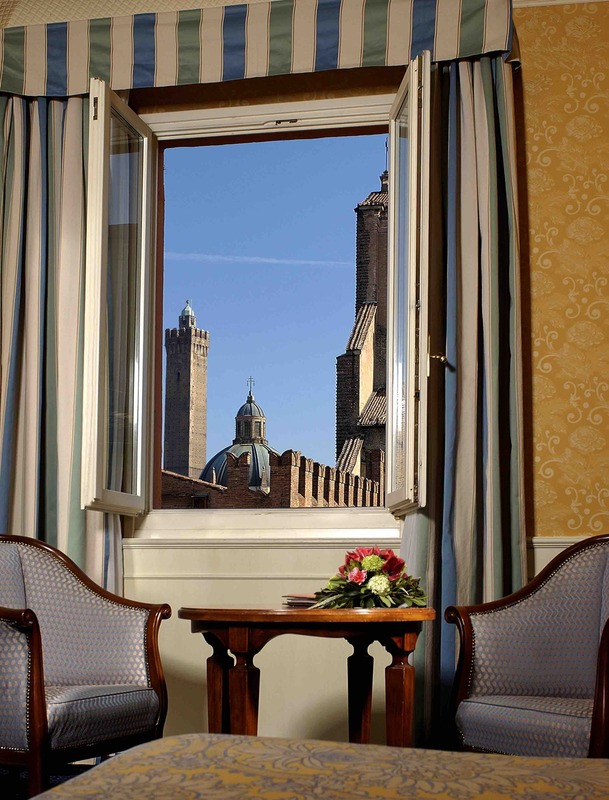 Rooms and suites with all comforts, with breathtaking views over the Two Towers and the monuments of the town.